Fischer Sports GmbH is the global leader in Nordic skiing and one of the world's leading brands in Alpine skiing, known for innovation and cutting-edge technology. Fischer is also one of the biggest manufacturer of high quality ice hockey sticks. Fischer’s vision is to be the winter athlete’s brand of choice through outstanding products, created for everlasting moments and new levels of individual performance. The privately held company employs nearly 2000 individuals who all share a passion and dedication to winter sports. Fischer Sports GmbH was founded in 1924 in Ried im Innkreis, Austria, where the global headquarters is still located. Manufacturing takes place there and in the Ukraine. Löffler Premium Sportswear, integrated into the Fischer Sports Group since 1973, stands for functional sportswear of the highest quality. Innovation, function, and quality are the focus of the product assortment for endurance sports of every season. 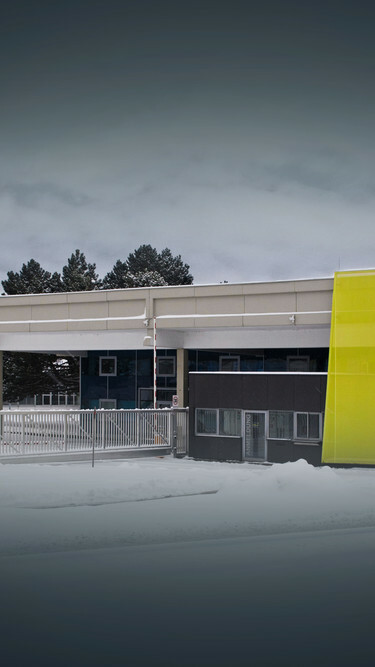 A big share of the sustainable products is manufactured according to certified ÖKO TEX 100 standards in Löffler's own knitting factory in Ried, Austria. Löffler FAIR SPORTSWEAR - premium quality from Austria. As an Austrian family company, Fischer focuses on social, ecological and economic sustainability. All buildings at the company headquarters in Ried im Innkreis are heated from the geothermal network. Fischer relies on biomass for ski production. Our waste management concept includes, in addition to the first step of waste avoidance, the part of recycling (plastic and aluminium/metal waste) and the thermal recycling of the remaining waste. All water from processes is fed into a circulation system and reused through internal cleaning. Other examples are sustainable lighting systems, speed-controlled motors in production plants and many more. The "Kaizen" CIP model in particular ensures ongoing process improvements. In terms of social sustainability, Fischer places particular emphasis on health prevention, training and further education of employees and their safety.